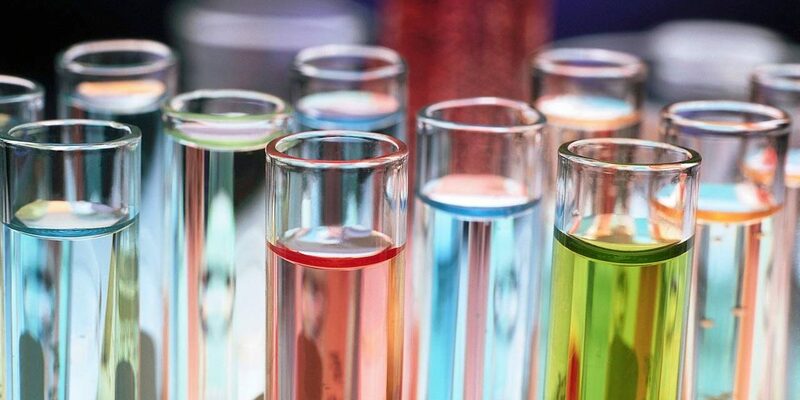 A new report has stated that demand from the Asia-Pacific region and end user industries such as the cosmetics market has enabled a projected growth of the specialty chemicals market by 2020. Likewise increased R&D activities to develop new products is also a key factor. Developing countries such as China and India are driving growth through continued demand, with the market set to register a CAGR of 5.42% between 2015 and 2020. Asia-Pacific is set to witness the highest growth during this time, while factors preventing the market include raw material price and environmental regulations regarding the use of certain speciality chemicals. A large portion of the growth in China and India is being fuelled by continued and rising investments in infrastructure development and construction projects. Meanwhile a solid turnaround in the consumption of speciality chemicals market has been witnessed thanks to an advancement in the electronics industries in producing countries such as China, Japan, South Korea and Taiwan.